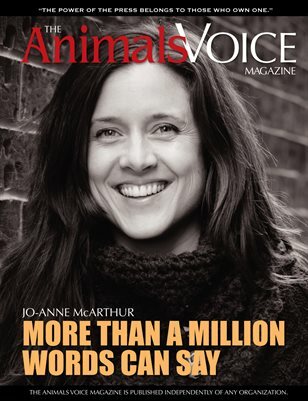 Exclusive interview with professional photographer Jo-Anne McArthur. Profile of G-Zen Restaurant. Commentary and photos.